Have you ever wondered what yoga is really about? Join us for a well-rounded workshop that includes asana, meditation, mantra and philosophy. Welcome to Marina Yoga in Thailand! 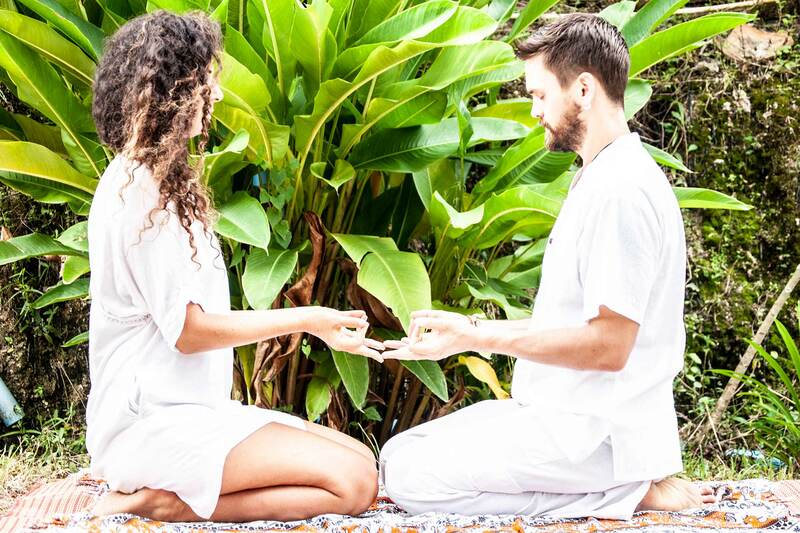 Whether you are yearning for spiritual transformation and healing or seeking to deepen your yoga practice, we are delighted to share our slice of paradise with you. 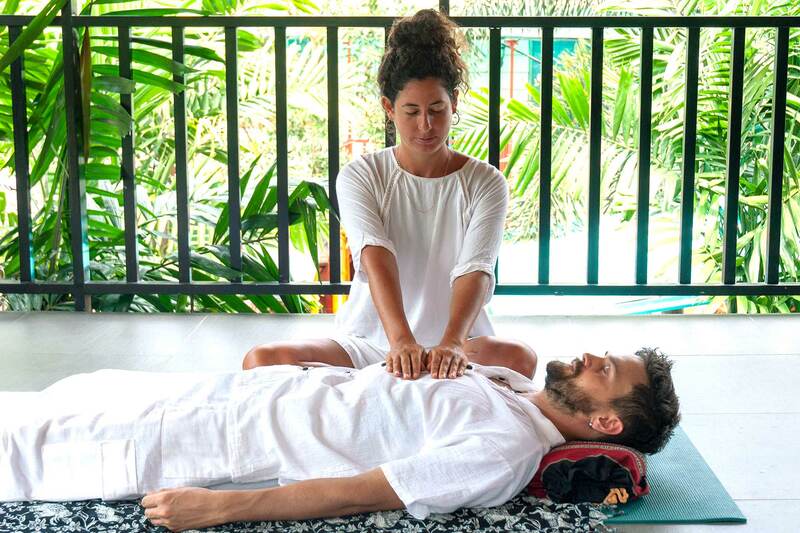 Nestled in the outskirts of Ao Nang Thailand, Marina Yoga & Reiki is only 10 mins from Ao Nang beach in Krabi and offers the perfect combination of retreat and convenience. During your retreat with us you are family. Our intimate class sizes and secluded location ensure depth of learning and real human connections. 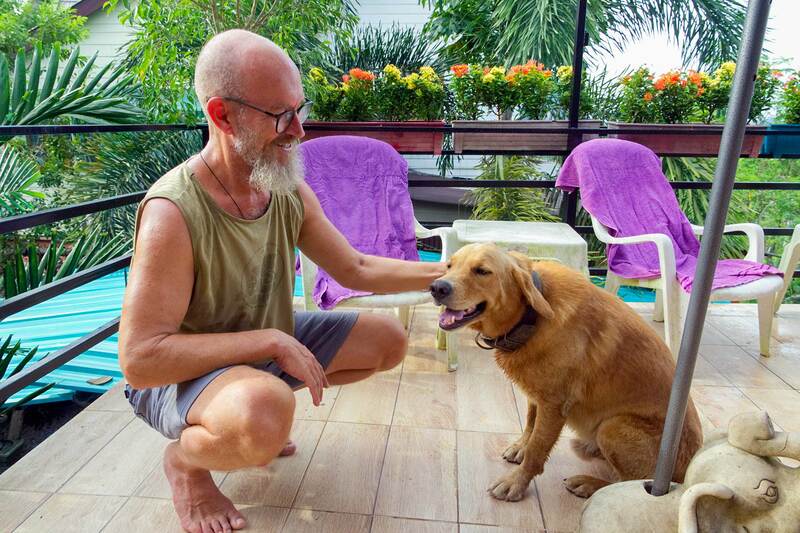 Through a determined commitment to quality and value, Marina Yoga & Reiki has established a reputation for excellence in the transformational and healing arts, and as an awesome place for yoga inThailand. 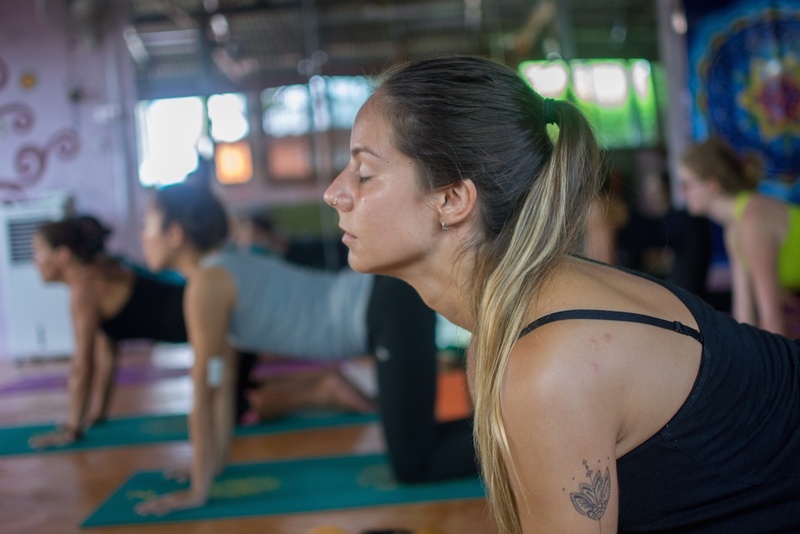 Practicing yoga in Thailand is enjoyable for students all levels. 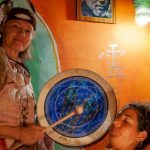 We offer daily meditation and yoga classes, as well as a range of holistic healing techniques including Reiki, ear candles, sound bowl treatment, shamanistic healing and life coaching. 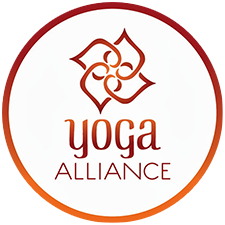 We also offer 100, 200 and 300-hour yoga teacher training courses and are certified as a Continuing Education Provider with Yoga Alliance. 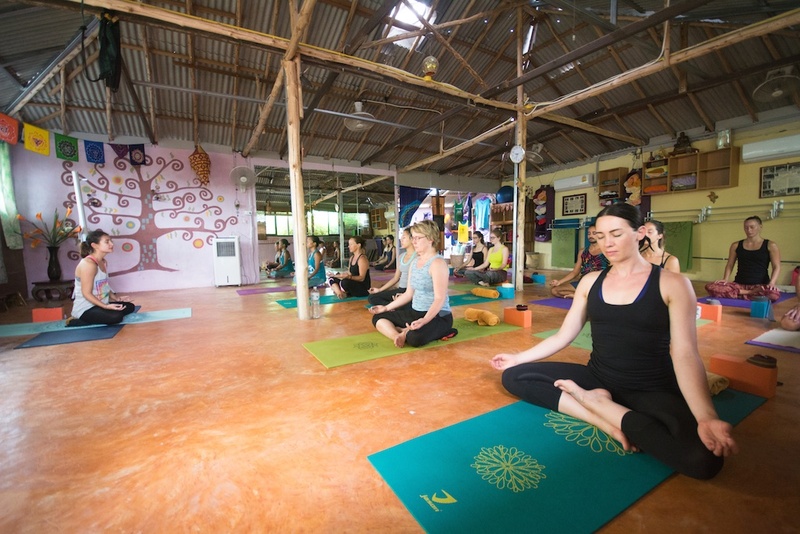 Whether basking in Thailand’s stunning natural beauty, enjoying the deep rest of meditation or sharing in the heart opening joy community you are sure to find some peace of mind when you practice yoga in Thailand. 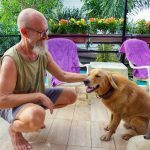 Marina Yoga & Reiki has evolved with a vision of offering a harmonious space for people to practice yoga in Thailand, spiritual healing and personal growth within a natural setting. We integrate principles from a range of holistic practices with vast experience. We believe that yoga is for everyone; people should not be differentiated by “ability” in physical practice. We operate on the idea that everyone is simultaneously both student and teacher. 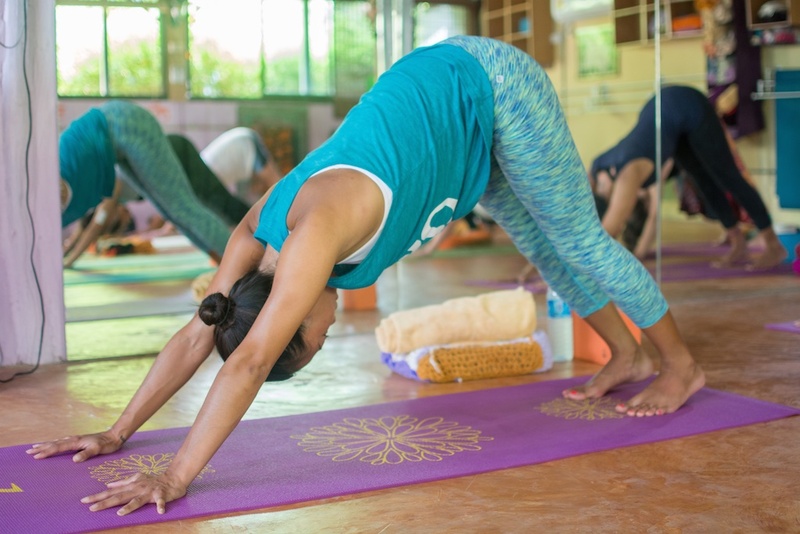 Our team of experienced and well-qualified yoga teachers create a welcoming and enjoyable environment for all who come seeking to deepen self-knowledge. 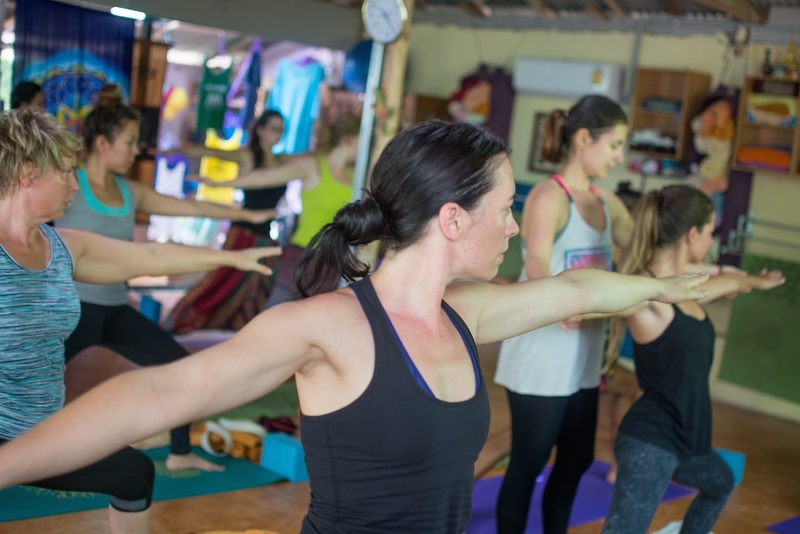 Whether enjoying yoga in Thailand for the first time, or returning again to your practice, you will benefit from our extensive knowledge of physiology, anatomy, psychology and science. Marina Yoga is your place for yoga in Thailand, Reiki and healing. 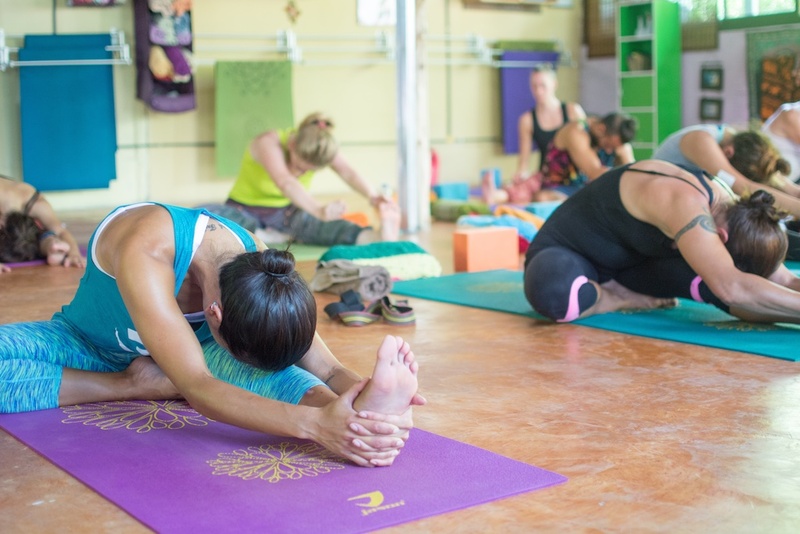 We offer yoga classes for all levels and ages. Body-centered practices are used to purify the body, cultivate prana and activate the subtle energies of the body. 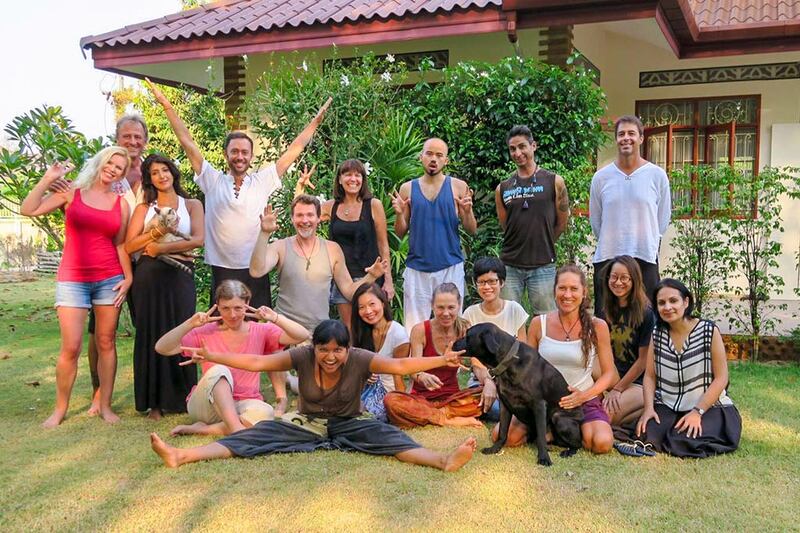 You will have the opportunity to discover yoga in Thailand along with many other healing modalities. We offer yoga classes for all levels and ages. Hatha yoga, Reiki healing and holistic practices are used to purify the body, cultivate prana and activate the subtle energies of the body. 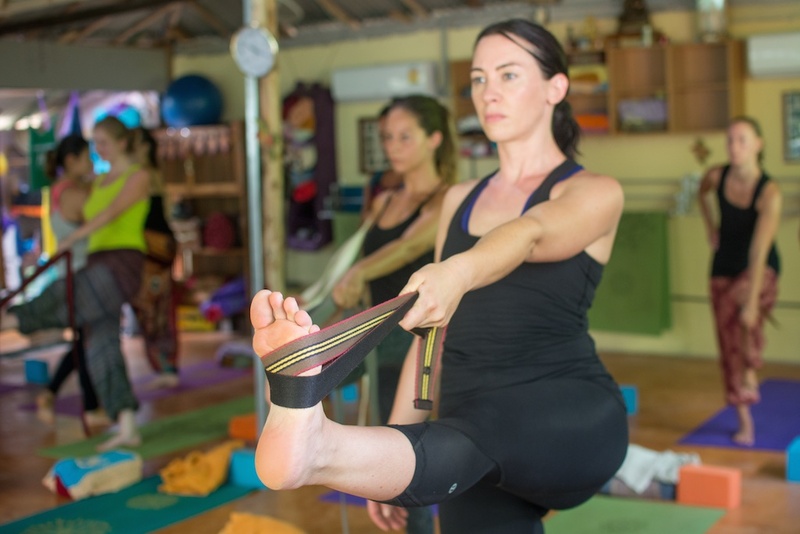 Think you don’t have time for Yoga Teacher Training? 2 week Teacher Training Retreat Now Enrolling. Our permanent yoga instructor is Marina Frei. We also have many great yoga teachers who work with us periodically and bring great experience and specialism to the team. Please contact us for more information about who will be in residence for any course. Marina was born in Berlin on 17 August 1959. She became interested in healing at a very young age. This passion led her to a lifelong study of many healing modalities, including homeopathy, psychology, diving medicine, emergency response, reflexology, shamanism and Reiki. 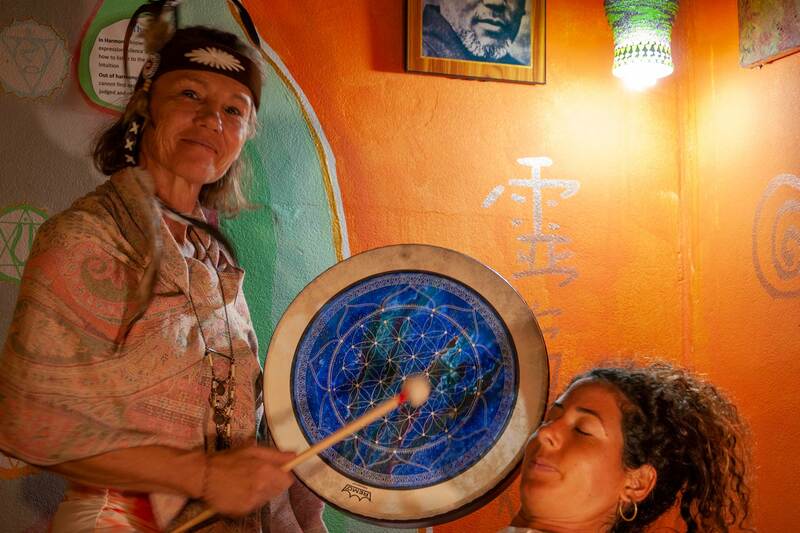 Marina is a Reiki Grand Master and has been practicing and teaching this Japanese technique for over 30 years. In 2000 Marina moved to practice yoga in Thailand, which she had been practicing for many years. In 2008 she travelled to India where she completed her hatha yoga 200-hour teaching training course. Upon her return, she opened Marina Yoga and has been teaching yoga in Thailand and meditation ever since. 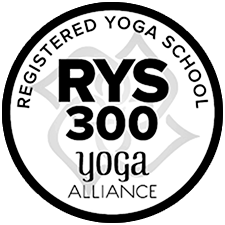 In 2015 she travelled to Bali for a 300-hour YTT, qualifying her Yoga Alliance’s: E-RYT500. 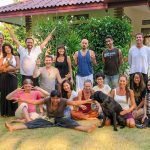 This Yoga Teacher position presents an opportunity to lead and guide a group of students in Krabi, Thailand. You’ll put your yoga, meditation, and healing experience to use while learning and growing from those around you. If you are detailed-oriented, outspoken, with young energy this may be the right position for you. This position comes with the opportunity to further your career as a teacher and expand your interest in yoga and meditation.